Spot the signs your employees might be leaving, before it’s too late. Employee turnover can be extremely costly, both in time and money. But, spotting which employees are in danger of leaving is hard, and what to do to get them to stay can be even more difficult. 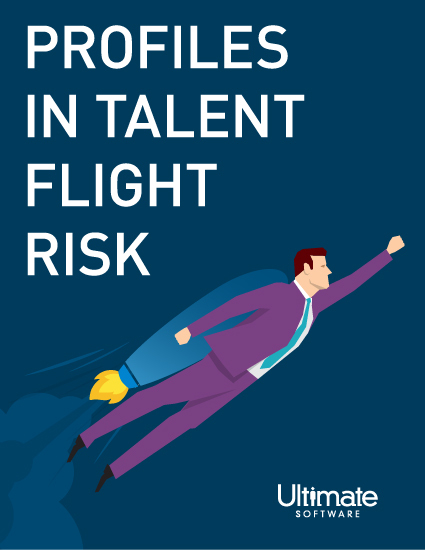 Our profiles in talent flight risk guide identifies six types of potential employee flight risks and the steps you can take to prevent them from leaving your company. These profiles will help you examine your most at-risk employees and be proactive about keeping them. Learn to spot your possible employee flight risks and what you can do to increase your retention rates.